Right now, people are being tortured to death for their sexual orientation in Chechnya. 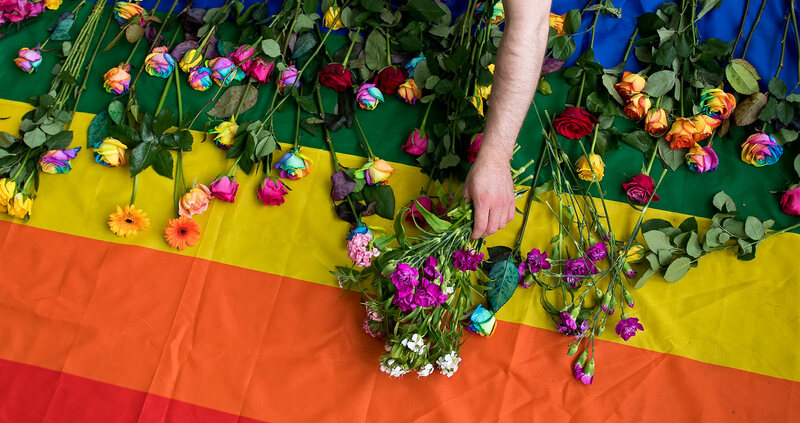 At the end of 2018, Chechen authorities began to abduct members of the LGBTI+ community, bringing them to a government facility. As we were ringing in the New Year with our friends and family, they were being tortured as part of a "preventive mopping up" of people deemed undesirable. At least two people have died as a result of the torture. Around 40 others are still being held in detention. Their lives are in jeopardy; we have to act fast. I am deeply concerned about the reports of grave human rights violations being carried out by the authorities in Chechnya, who since the end of December 2018 have launched a new wave of homophobic attacks. I urge you to carry out a prompt, effective and thorough investigation into the reports of homophobic detention, torture and killings in Chechnya and to ensure that anyone found guilty or complicit in such crimes is brought to justice. I further urge you to take all necessary steps to ensure the safety of those who may be at risk in Chechnya because of their real or perceived sexual orientation and condemn in the strongest terms possible any homophobic comments made by officials against individuals due to their real or perceived sexual orientation.